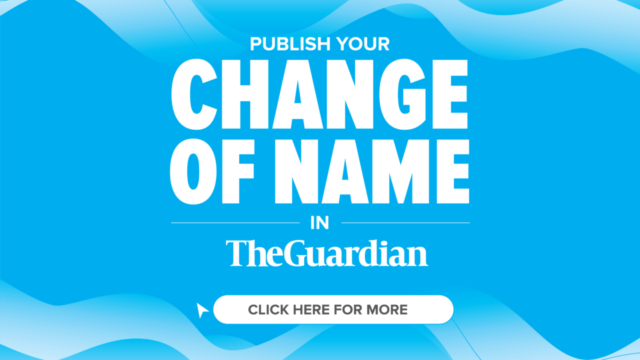 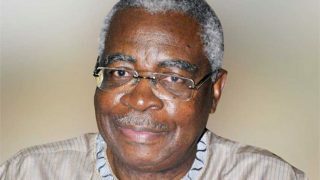 A Labour leader, Issa Aremu, has condemned Gen. T.Y. 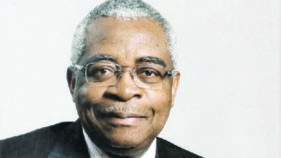 Danjuma’s call that Nigerians should arm themselves in self-defence.He described the comment as un-statesmanlike, uncalled for and unconstitutional. 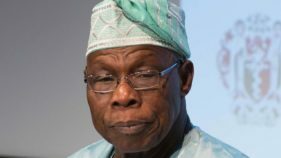 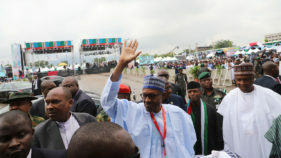 Former Vice President, Atiku Abubakar, and chieftain of All Progressives Congress (APC), Asiwaju Bola Ahmed Tinubu, have described retired General T.Y. 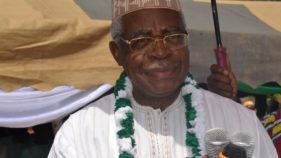 Danjuma as a source of pride to Nigeria, saying he always acted in the interest of the country.